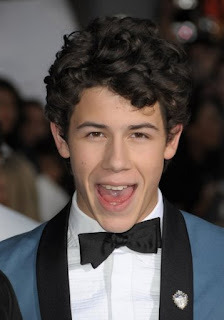 LINES, VINES, AND JONAS TIMES: NICK JONAS DATING JORDAN PRUITT !! Jordan began her music career touring with the Jonas Brothers and they've been close friends since. Recently their friendship turned in to romance. Last week filming finished on JONAS, Jordan was at the wrap party to support Nick. The insider revealed: 'They are very cute together and Jordan made many stops to Nick's trailer during the filming of the show. They began dating two months ago and Nick is constantly sending her text messages.